The Fusion has a big harddrive installed to store all your sounds, samples and songs etc on. My Fusion came with a 80gb harddrive. This is a very nice plus, because you will not soon run out of storage. 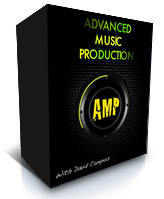 A big setup with about 100 soundbanks and about 4000 sounds and 50 songs uses about 6gb, so plenty storage available. However, a harddrive is a very delicate piece of equipment and will someday stop working and crash. Moving the unit from gig to gig is not good for a drive with moving parts in it. For this reason, at the Fusionzone forum, we were always wondering if installing an SSD (solid state drive) would be an option. 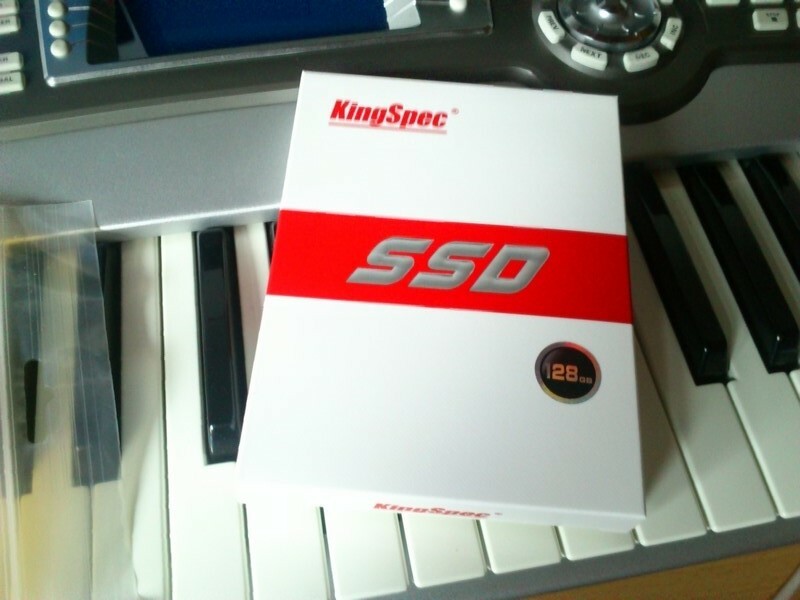 Lately, the prices of SSD's are dropping and they are becoming more and more the standard in the computing world. The standard drive in the Fusion is a PATA drive, but the Fusion actually has an SATA interface with an SATA to PATA converter built in. The external SATA connection does work, but confuses the internal and external drive. Once I formatted the external drive, also the internal drive got formatted at the same time. Luckely I had a backup on my computer. Alesis did not implement this in a good working way. Why Alesis chose to go for the PATA-drive I don't know, maybe it was the cheaper option. In 2005 SATA was already becoming the standard interface for drives. The standard interface for SSD's is SATA or PCI-express and there are some other less known interfaces as well for SSD's. Luckily their are companies also making PATA SSD's. The Fusion works in the old-fashioned PIO-mode 1. Would an SSD work in this mode? Fusionzone member Parametric stumbled on an E-bay seller, selling 128gb PATA SSD's. Parametric took the plunge an ordered one, installed it in his 8HD and it worked!